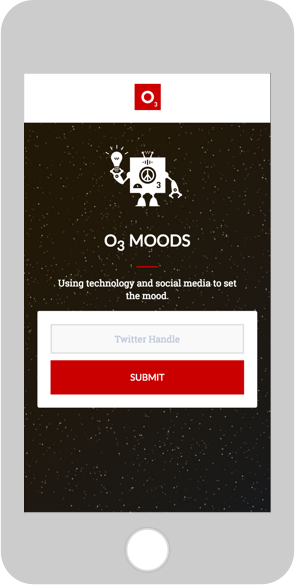 O3 Moods combines IBM Watson's Personality Insights API, with Internet of Things (IoT) technologies to transform the atmosphere of a room based on your personality traits. We built an application that pulls data from a user's digital footprint; it harnesses the power of IBM Watson's Personality Insights API to match this data to the "Big Five" personality traits, translates these traits into a mood color, and leverages IoT devices into a transforming experience. 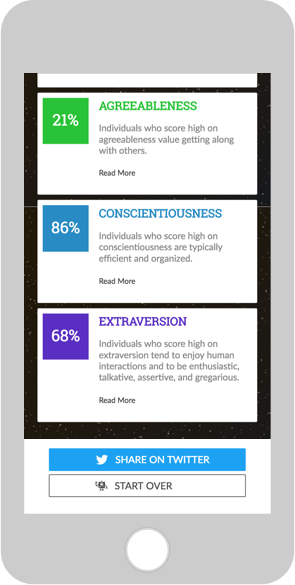 Watson’s algorithms map personality data from Twitter to the “Big Five” personality traits, also known as OCEAN (Openness, Conscientiousness, Extraversion, Agreeableness, and Neuroticism). This IoT technology offers programmatic control of arrays of lights. 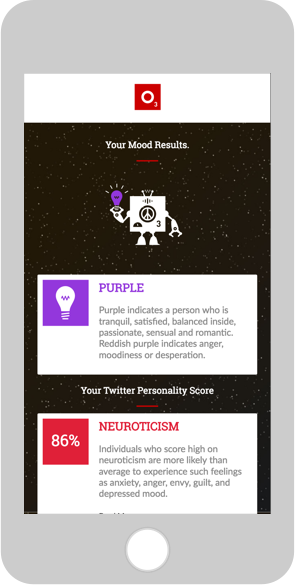 Each personality is translated into a color and that color is matched to a mood and applied to the light bulbs in a room. Using these two modern web technologies, we are able to push the boundaries of product integrations. 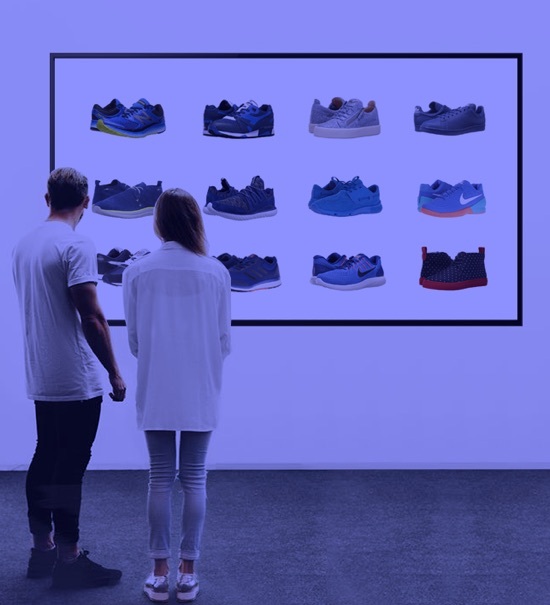 This is a perfect solution for a more effective in-store shopping experience where AI can serve up personalized experiences to customers. Understanding your customers at a more sophisticated level is key to the future of commerce. 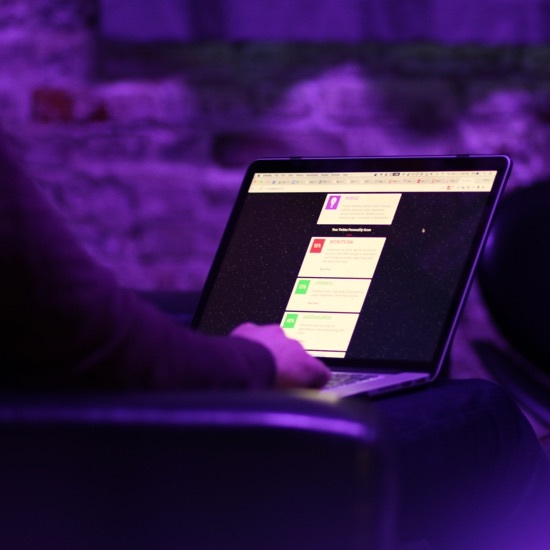 Creating opportunities for personalized engagements creates a tailored experience, so by understanding a user's personality, tone, and emotion we’re able to move from simple “related or suggested” product options on a website, to a completely immersive shopping experience where the physical space and selection change to meet the customer’s mood.